I have spent the past few years since I joined (what is now known as) the Faculty of TEE from my previous faculty at BCU concentrating principally on teaching application development using Java. I have developed and delivered course modules that enable students to develop Java and Web applications using the BlueJ and NetBeans IDEs. 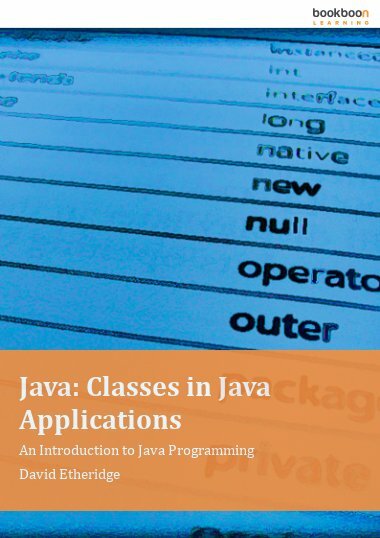 In addition, I have developed and delivered a module that enables learners to develop Java-based, distributed applications. Current teaching responsibilities include Module Co-ordinator for a second year module that takes the student from an introduction to Java through to the development of Web applications using Java. I also teach, as a member of a team, aspects of distributed application development as part of a final year module. I also teach similar material on a masters programme. My area of specialisation is that of desktop and Web application development in Java and distributed applications in Java. From 1982 to 2001, my principal domain of academic interest was that of computer networks. 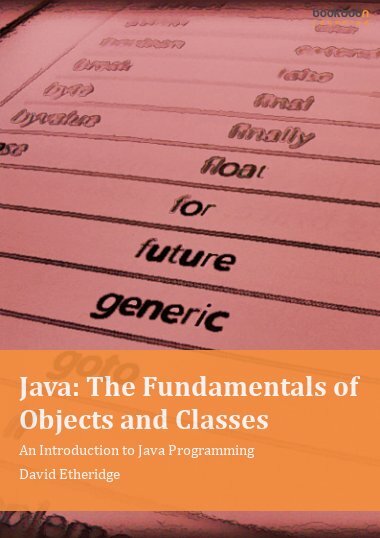 When I joined my current faculty in September 2001, I used my new post as an opportunity to change my specialist domain to that of Java application development, with a particular interest in Web applications and distributed applications. ETHERIDGE, D. M., (1987), Raising Your Productivity Rating, Business Computing and Communications, November. ETHERIDGE, D. M. and MORETON, R., (1987), Strategic Planning for Information Communications Systems, Journal of Information Systems, December. ETHERIDGE, D. M. and SIMON, E., (1992), Information Networks: Planning and Design, Prentice Hall. CLARKE, J., WINFIELD, M. and ETHERIDGE, D. M., (2000), Schema-based Reasoning Harness for Ambiguity Resolution in Egyptian Hieroglyphs, Proceedings of the Fifth Joint Conference on Information Sciences, Volume 1., February 27 March 3, Atlantic City, pp. 859-861. 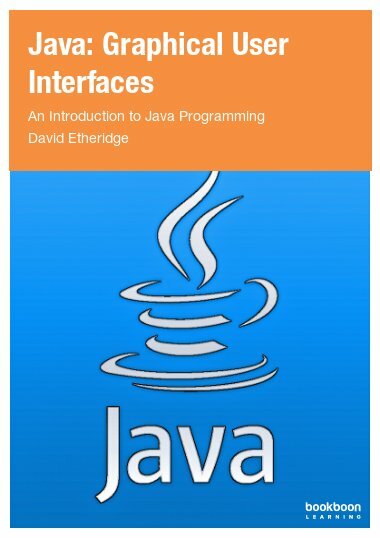 ETHERIDGE, D. M., (2009), three on-line books: Java: The Fundamentals of Objects and Classes; Java Classes in Java Applications; Java Graphical User Interfaces, bookboon.com. Research for Butler Cox and Partners Ltd., 1982-85. 1. The European Market for Electronic Mail. 2. The European Market for Local Area Networks. 3. The European Market for Consumer Telephones. 4. The European Market for Communication Satellites. A secondment of 6 months to Logica Consultancy Ltd., 1988-89. Whilst working for Logica, I contributed to a number of projects for Logica’s clients.